Add a personal touch this year for Valentines with these DIY fortune cookies. You can write personalized predictions and sweet nothings on strips of paper and tuck them right into each cookie for a sweet surprise. And the best part? It only takes 5 minutes! Remove fortune cookies from plastic packaging and gently remove the manufacturer’s fortunes. We’re going to make our own! Melt chocolates of your choice. I used milk chocolate and white chocolate. Pour sprinkles and nonpareils into separate bowls. Dip each fortune cookie into the chocolate and then coat with sprinkles and/or nonpareils. Place on parchment paper to harden. Create your own romantic, nice or naughty fortunes. I typed mine up on Word and trimmed the paper into strips. ‘Only you can make my heart crumble’ is my favorite! Fold fortunes and slip inside your cookies. 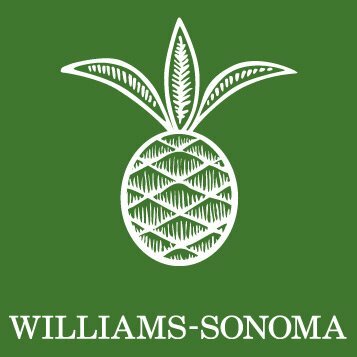 Disclaimer: This post is a collaboration with Williams-Sonoma, but all words and opinions are my own.